Each year, TAPT recognizes one or more individuals who have made a lasting impact on TAPT, its members, and the industry. 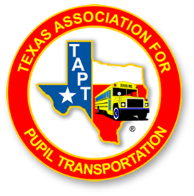 In the early years, honorees were primarily members of TAPT but evolved into the current practice of recognizing at least one TAPT member honoree and one vendor honoree each year. 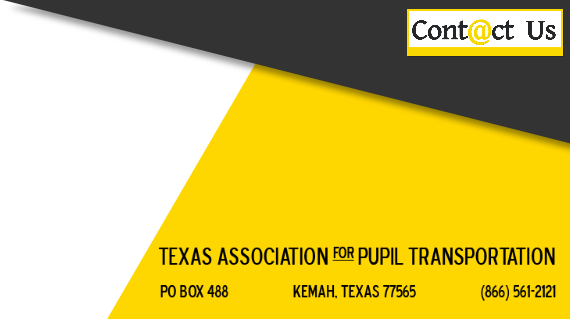 Below is a listing of those who have been entered into the TAPT “hall of fame”.